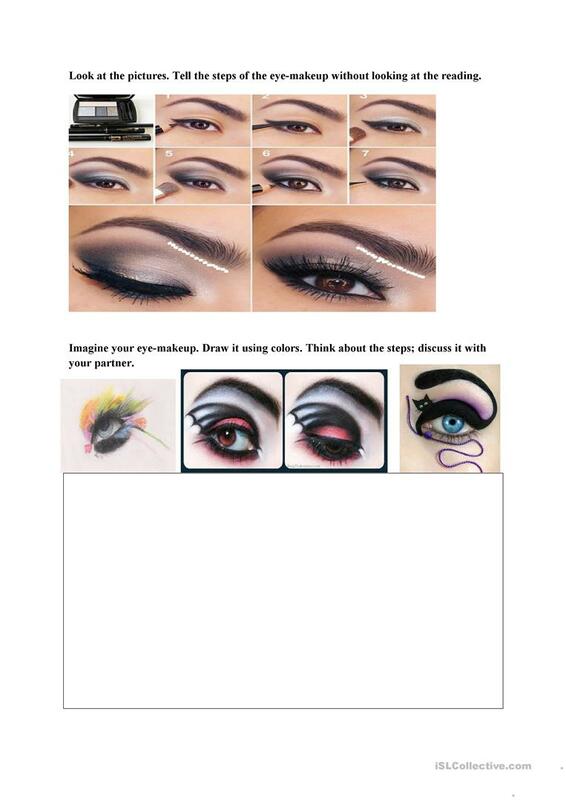 You can teach how to do make-up for young ladies and adults. They will love it. 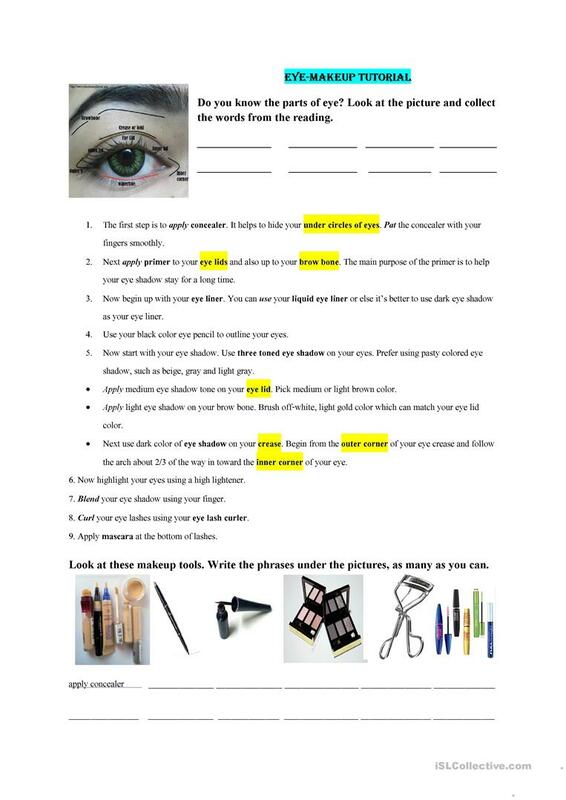 The present downloadable handout is intended for high school students and adults at Intermediate (B1) level. It is excellent for improving your students' Speaking and Reading skills. It centers around the theme of Face. I'm an enthusiastic English teacher in Thailand. I'm from Hungary, currently teaching at a high school in Bangkok. I'm really concerned about making my lessons fun and easy to follow. I love planning lessons, searching for new handouts, and of course making my own ones.